Congratulations to Rubana Adiba of Dallas, the winner of the Flickr Photo of the Week contest. Congratulations to Rubana Adiba of Dallas, the winner of the Flickr Photo of the Week contest. 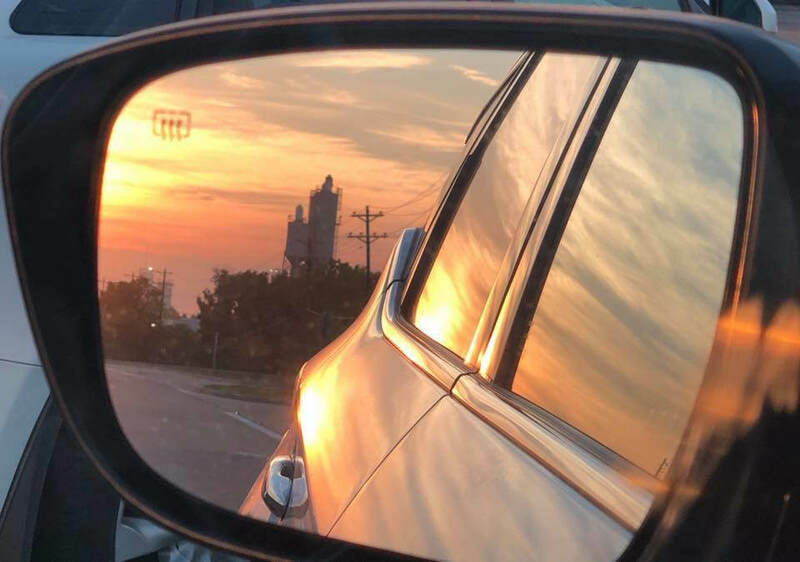 Rubana is a first-time winner of our little contest for her photo, “Morning In Review.” She follows last week’s winner, Jeff Stvan of Fort Worth.